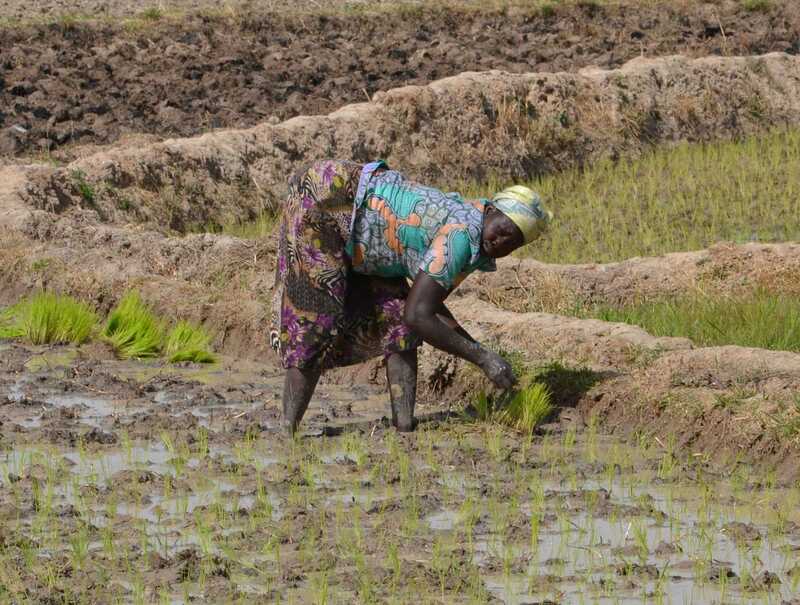 Although northern Ghana has extensive arable land and water resources, the region suffers from low agricultural productivity, food insecurity and poverty. A scoping study commissioned by MADE and conducted by the International Water Management Institute (IWMI) found that there are opportunities for MADE to support market-oriented interventions in the areas of Conservation Agriculture (CA), Flood Recession Agriculture (FRA), and Small Scale Irrigation (SSI) to improve the performance and productivity of smallholder agriculture in northern Ghana. Work with financial and insurance organisations to provide credit and insurance facilities to aggregators to encourage them to venture into the provision of relevant CA, FRA and SSI services to smallholder farmers. Support the setup of demonstration sites on farmers’ fields to serve as farmer training schools to train aggregators and farmers on proper construction and maintenance of selected CA interventions. Support aggregators and other service providers to pilot and scale-up selected CA interventions in MADE’s target regions. Support aggregators to promote selected CA interventions that can allow farmers to gain access to a lucrative organic produce market, including the relevant certifications needed. To access the study please contact Tony on takpeneklu@ghana-made.org .